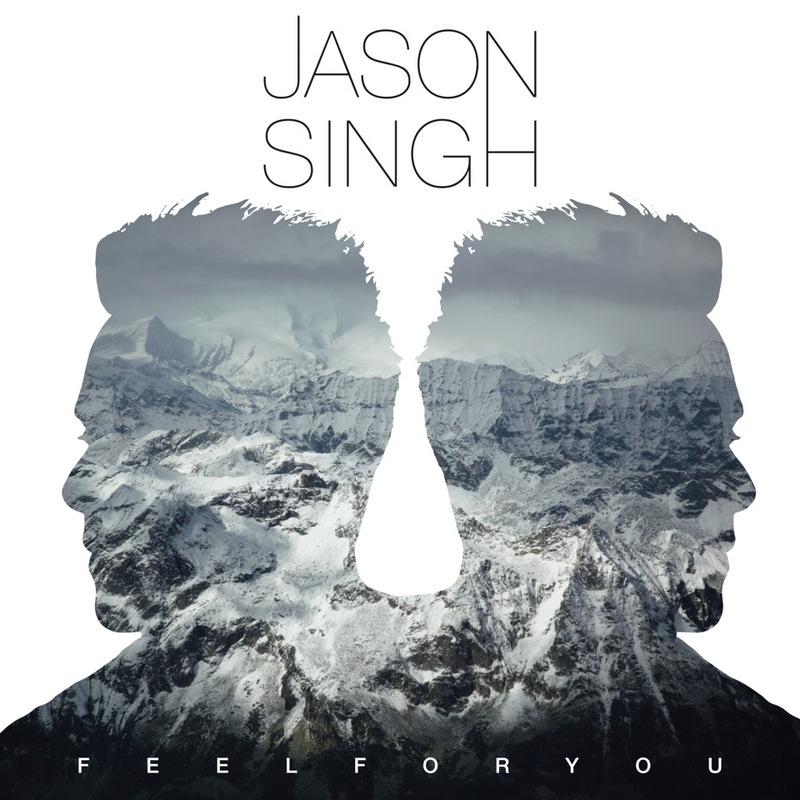 Aussie singer songwriter Jason Singh is now officially more than halfway through his ‘Jason Singh Project’, in which he’s committed himself to releasing six new singles across the space of 12 months, with the release of single number four, ‘Feel For You’. The project kicked off with the soaring ‘Quicksand’ back in October and continued with ‘Your Love’ in December and ‘If It’s A Dream’ in February. Single four, which dropped via Jason’s socials last night, is ‘Feel For You’, which was co-penned with Sebastian Ivanov of Bec & Sebastian fame. “Sebastian and I have worked together in the past and this track confirms what a good collaboration can produce,” Jason reveals. It’s all about smooth pop production, mid-tempo beats and chopped and sampled vocals this time around. Listen below.